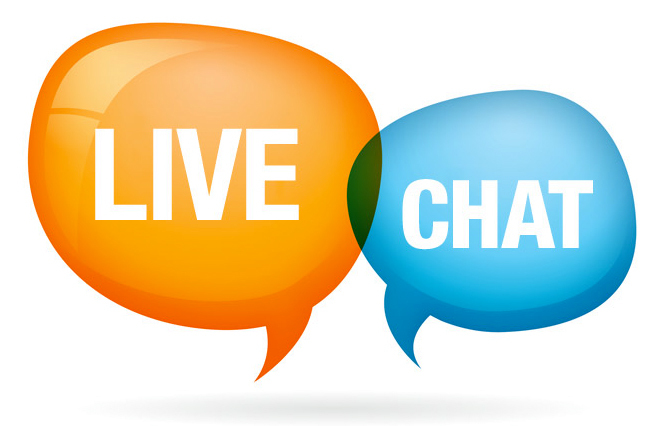 Live Chat Online for My Website | Why is Live Chat Beneficial? Did you know there are nearly 350 million websites on the internet today? With this vast number, it can be difficult to stand out among the crowd. Take a look at key features you need to implement with live chat online for my website! The most crucial part of any website is the Contact Us page. Keep in mind that if a customer has a question or wants to know where your company is located, they will look for contact details and if you can’t provide them with that very basic information, they will get frustrated and leave. 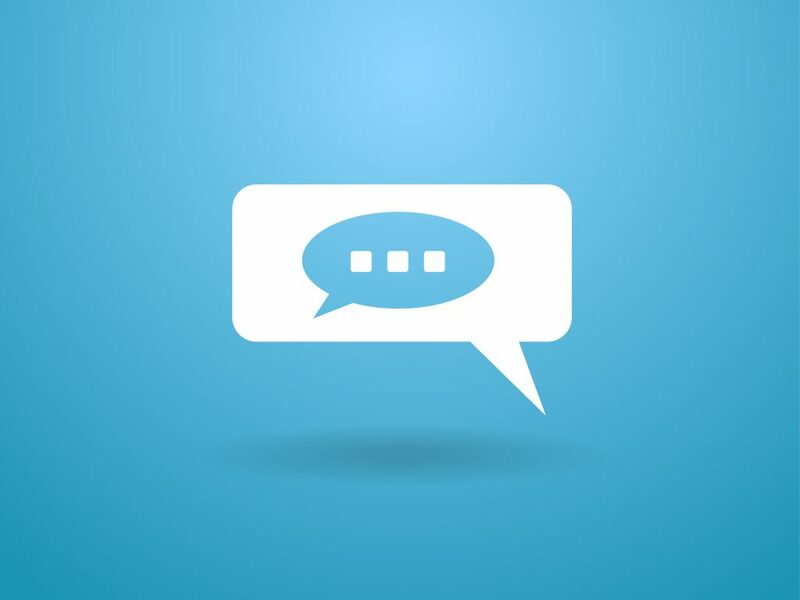 As a live chat agent, it is imperative that you are communicating accurate contact information to the user. Also, you should always ask for the customers’ contact information such as their name, phone number, and e-mail. Moreover, a great addition to live chat is having extensive knowledge about the products or services you offer. Typically, people will consult with a live chat agent to ask questions about your services. So, you should be prepared with the appropriate information to answer an array of questions. Plus, it is likely that you will overturn objections as well! Lastly, another major feature of live chat is that you will see a reduction in cost. Lice chat is very popular because it is convenient and enabled directly onto your website. Live chat has proven more returns on profit over cost—so expect your ROI to significantly improve with leads! Are You Looking for Live Chat Online for My Website? At Digital LeadSource, we offer a managed website live chat service that helps increase the number of leads your business gets online. Contact us today to learn more!